The Internet and Mobile Association of India (IAMAI) has appointed Kunal Shah, the founder of Freecharge as its new chairman. 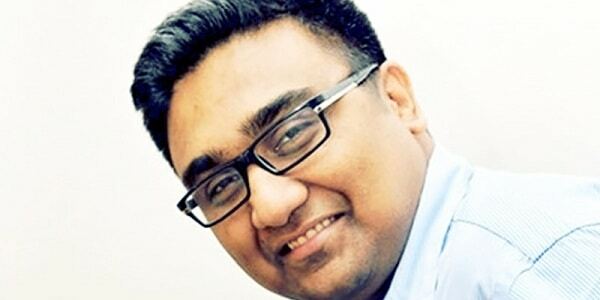 He replaces Nishant Rao, who has moved to join Freshdesk as the global COO, from Linkedin. Shah co-founded FreeCharge in August 2010. Freecharge was acquired by e-Commerce leader Snapdeal in April 2015. But Freecharge continues to work as an independent organization under Shah’s leadership post acquisition. Vinodh Bhat, co-founder, President and Chief Strategy Officer at Saavn, will continue as the Vice-Chairman of IAMAI. Established in 2004, IAMAI comprises of mobile content and services, online publishing, mobile and online advertising, ecommerce and digital payments players, among others.